Windows 7 improved various aspects of security over previous version of the Microsoft operating system, while improvements are usually well received some of the new security aspects resulted in Windows no longer trusting my network share despite being in my LAN which is already trusted and not in the Internet where I have no control. Fortunately, the fix is an easy one, and it only requires adding the IP address of the network share as a trusted one. 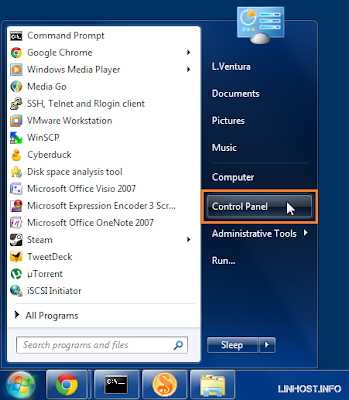 Start by going to the Control Panel. 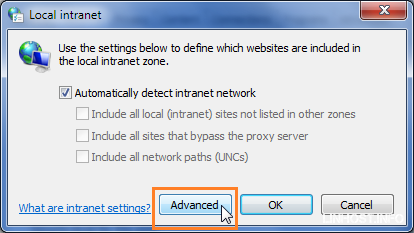 In the Internet Properties window select Local intranet. And in the Advanced button. 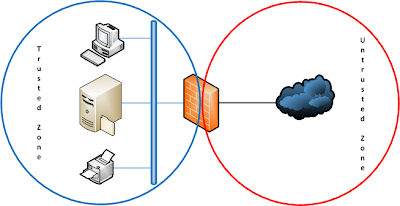 Enter the IP address of your NAS or network server and click on Add. 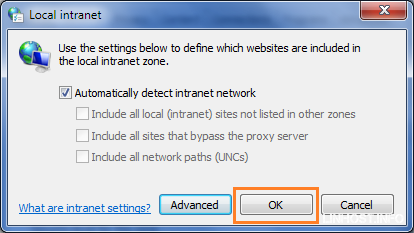 One last time click on OK.
From now on the network share will not be treated as an untrusted source and you will not be presented with the warning any more. 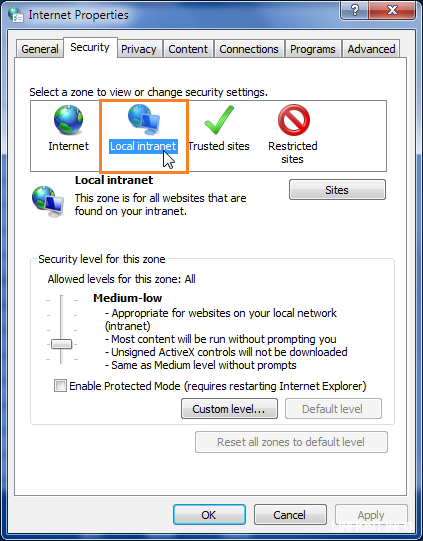 However, if you add another network share with a different IP address you will need to follow the same steps all over again. Old post, but still helped me. Thank you so much. 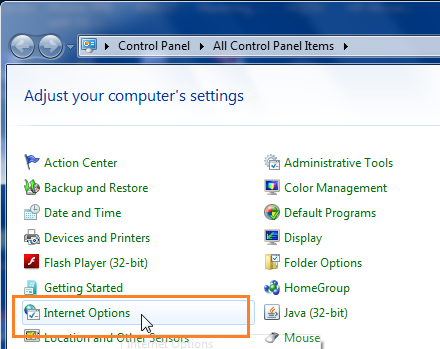 Works as well with the name of the network share, like myshare (file://myshare) instead of IP address.